The Filipino film “Aurora” starring Anne Curtis was given a red carpet welcome in Dubai, the first time a Filipino film premiere was attended by the Dubai diplomatic and consular corps. Aurora, the Metro Manila Film Fest 2018 2nd Best Picture, was feted by the Philippine Consulate General in Dubai with the aim to spread awareness of Philippine culture and heritage to other ethnicities in the United Arab Emirates (UAE). 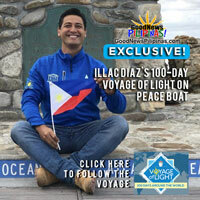 The Filipino film premiere on January 2 was the first activity of the Consulate General’s cultural diplomacy program for 2019, and the first time any Filipino film had such a premiere in Dubai participated in by the diplomatic and consular corps. Aurora, the Anne Curtis starrer directed by Yam Laranas, tells the story of the passenger ship Aurora which mysteriously collides into the rocky sea threatening an entire island. A young woman and her sister must both survive by finding the missing dead for a bounty. Some 100 diplomats, business leaders of Dubai, and members of the UAE press attended the event which celebrated Philippine filmmaking. Filipinos in America can see Anne Curtis on Aurora which started screening in USA theaters on January 18. 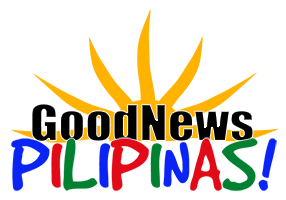 Like, Follow, Subscribe to GoodNewsPilipinas.com social media, notifications, e-mail newsletters, and Good News Pilipinas! 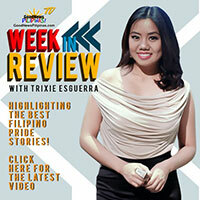 TV on YouTube for updates on Filipino films and more Filipino Pride stories.